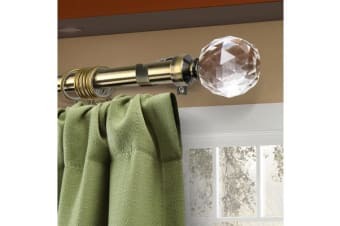 If you like things that are just that bit more glamorous then our Glacier Curtain Pole Set is the home accessory for you. Featuring an opulent sparkling crystal finial as its finishing touch, should fit in with a wide range of home decors. 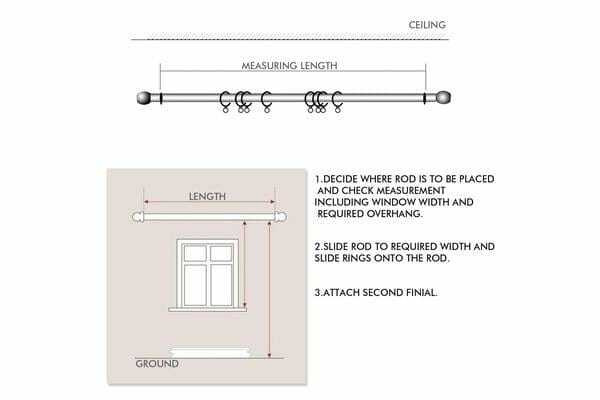 The Linens Limited Glacier range is adjustable, so you can fit it to the space available with no cutting or sawing required, and comes with all the brackets, rings and fittings you will need to put it up. 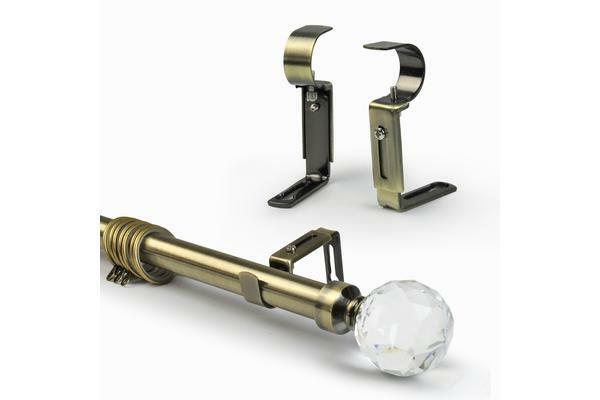 We think the Glacier range is the complete curtain pole set; elegant visuals, a competitive price and a practical design, all in one must-have package.